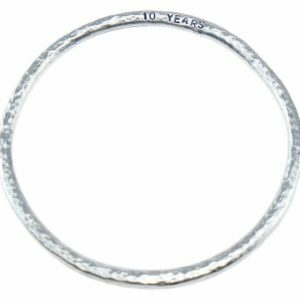 Tin Bracelets and Bangles have been part of our range for many years; below you will find a small section of products which have remain constant selling products during their years on sale at tin gifts. 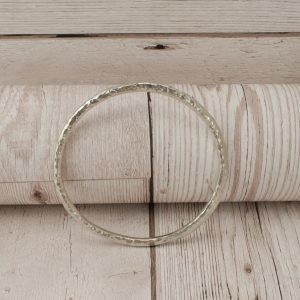 Featuring our very popular plain and lightly beaten Cornish tin bangle to our Celtic know pewter bangles. A Tin bangle is perfect for anyone with links to Cornwall, where our products are made, Perfect for someone who is looking for something unique to wear, something no one else will have a bangle exactly the same as your as our tin products are all slightly unique to one another. 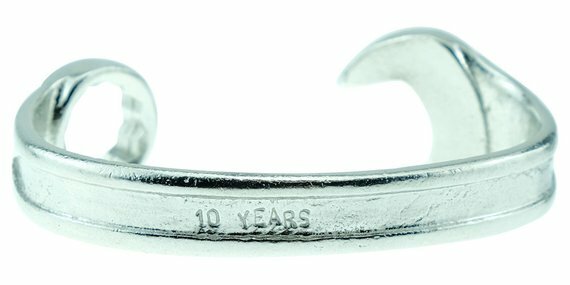 Of course, our tin bracelets are perfect if you are looking for something for the tenth anniversary where bangle or bracelet made from tin would be the perfect traditional gift for the landmark event. 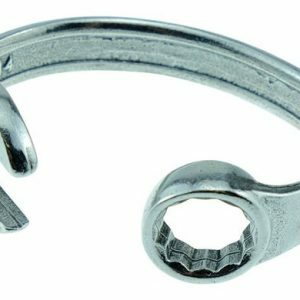 Choose from our favourites or personalise your own Spanner Bangle.